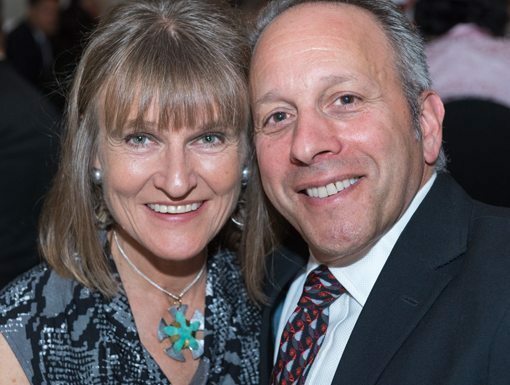 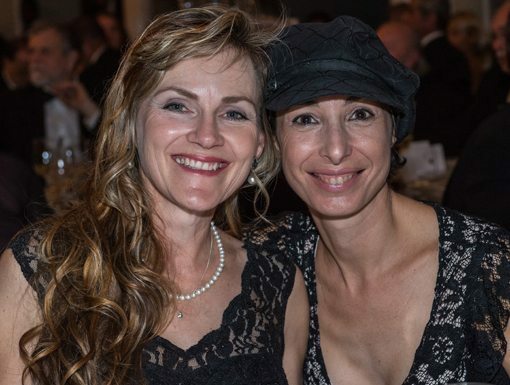 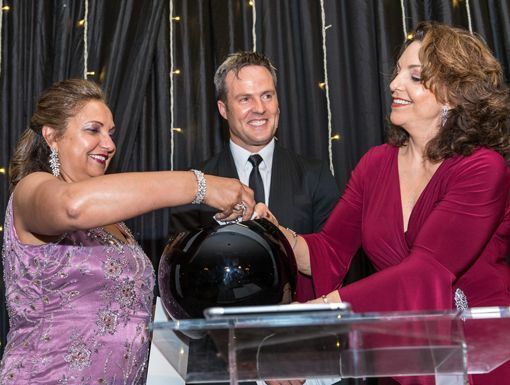 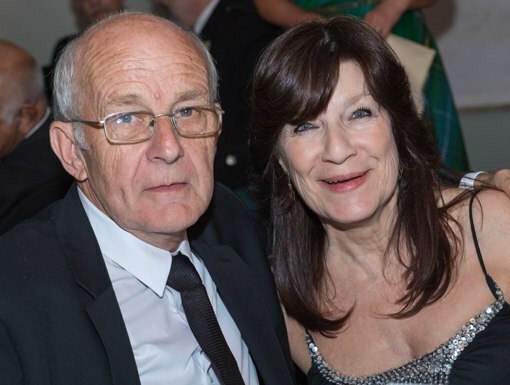 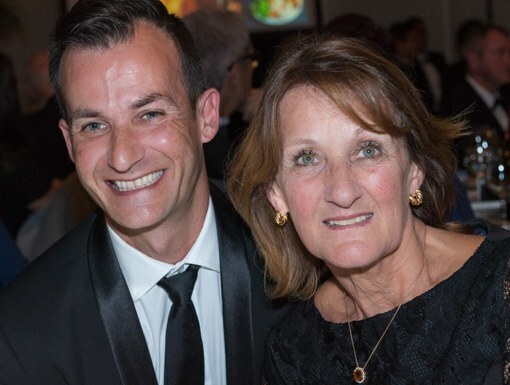 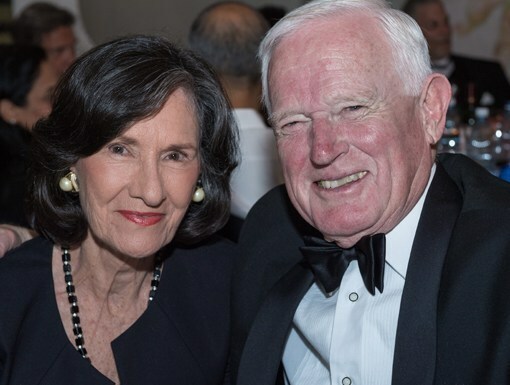 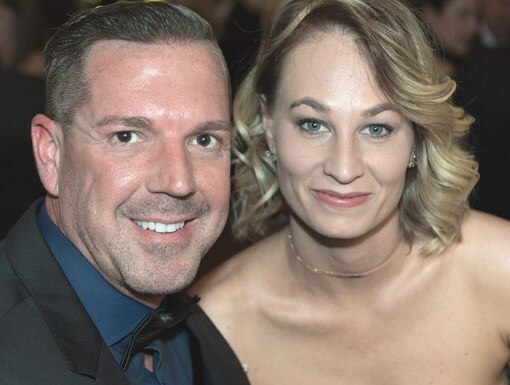 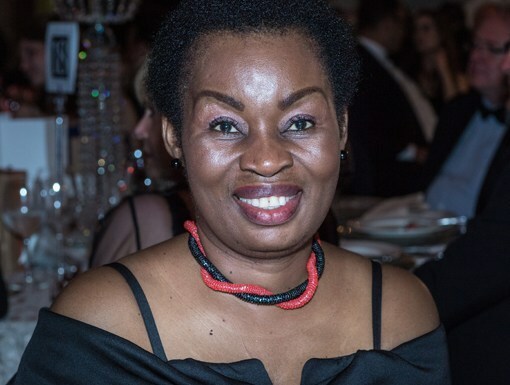 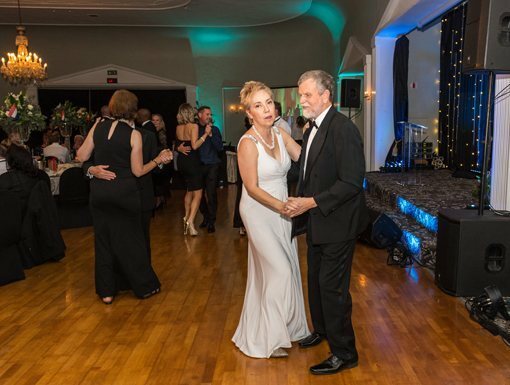 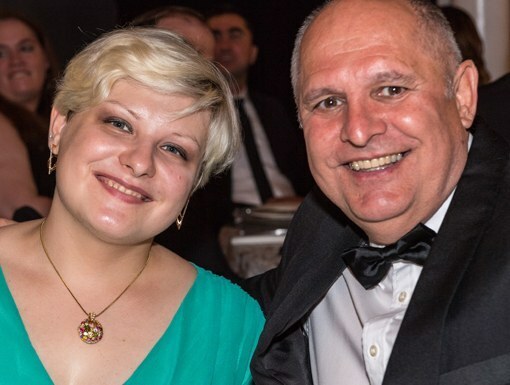 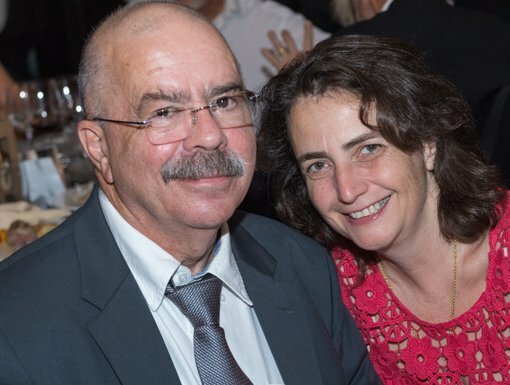 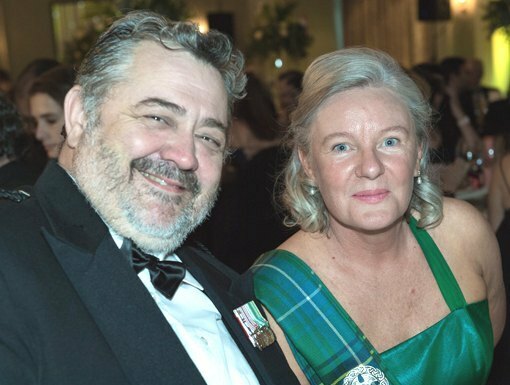 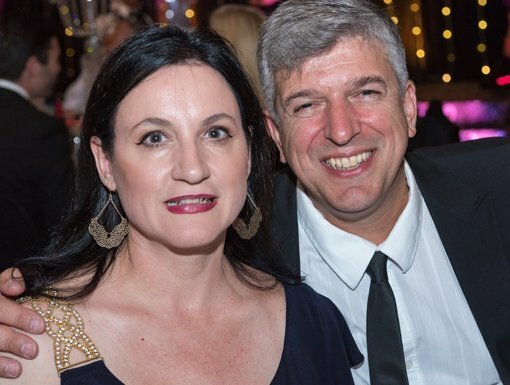 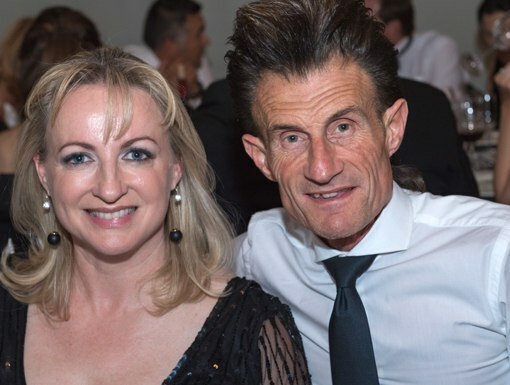 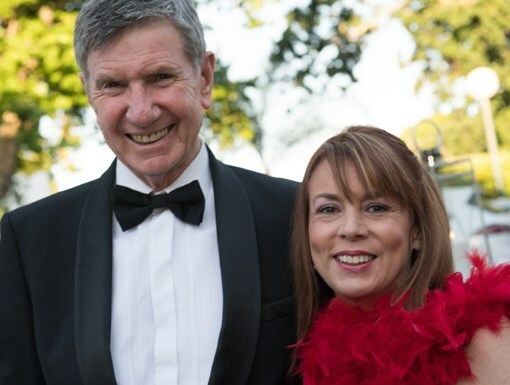 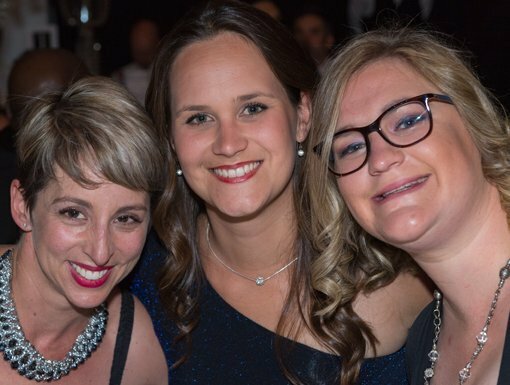 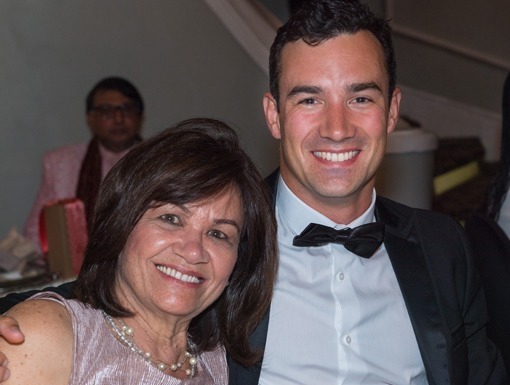 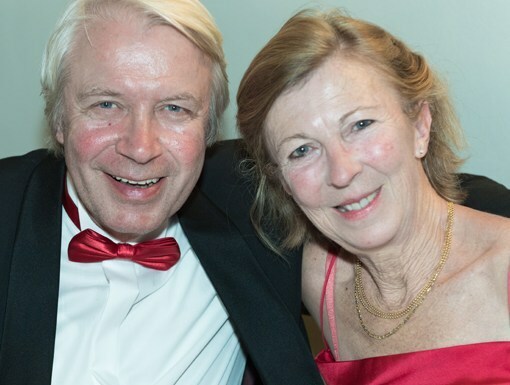 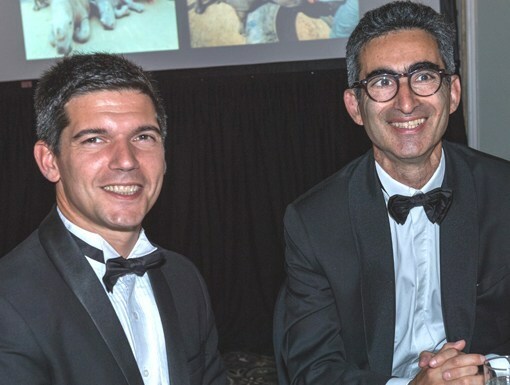 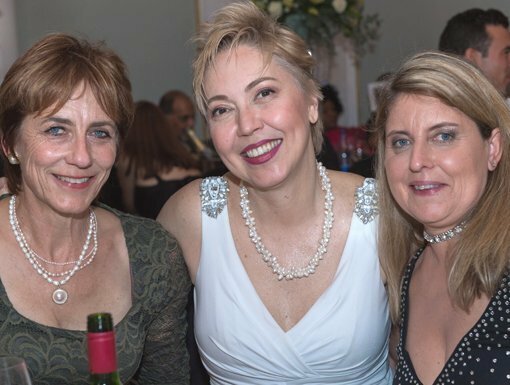 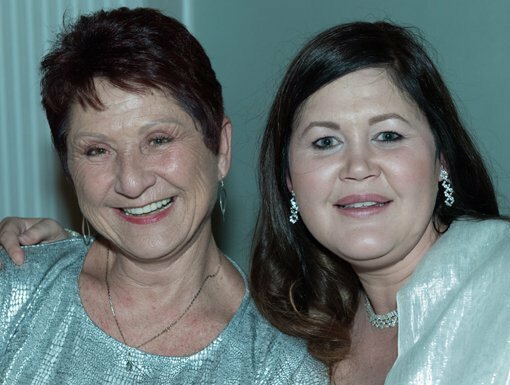 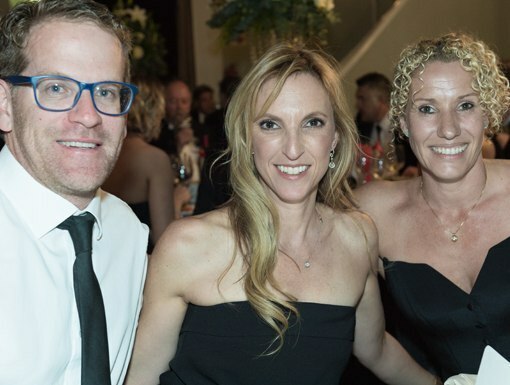 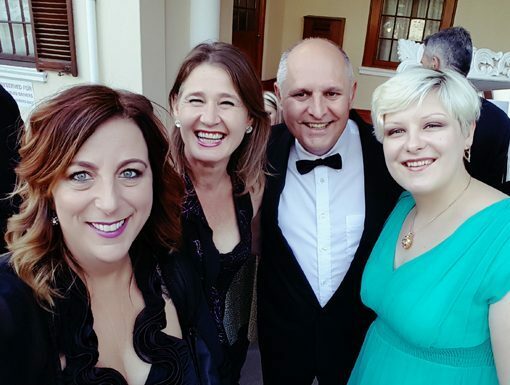 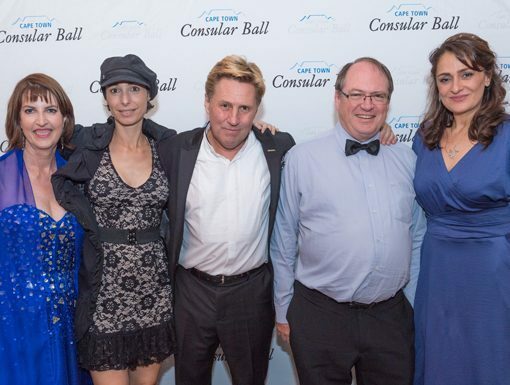 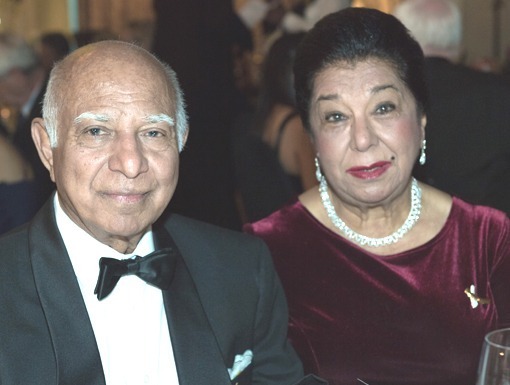 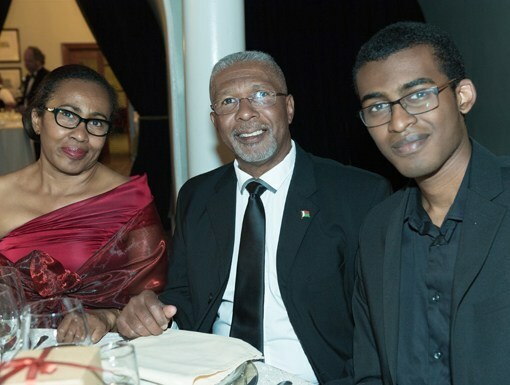 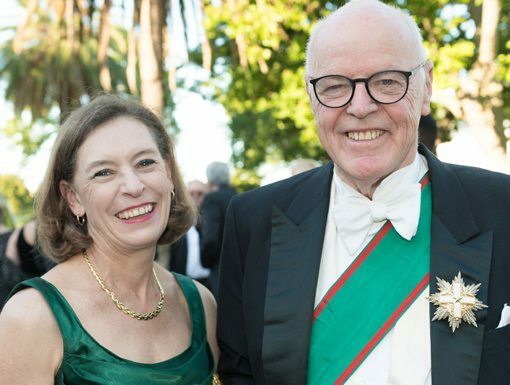 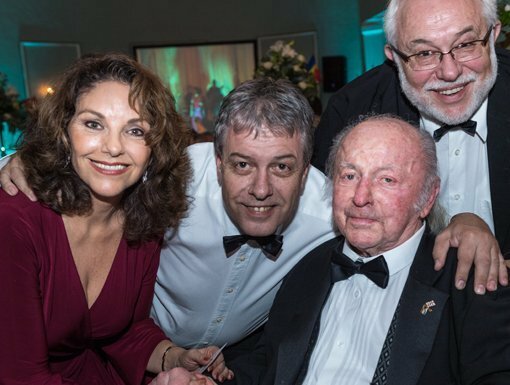 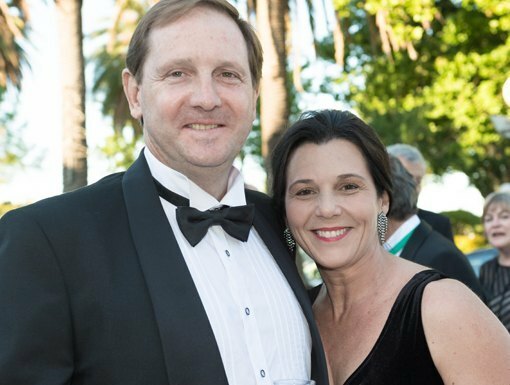 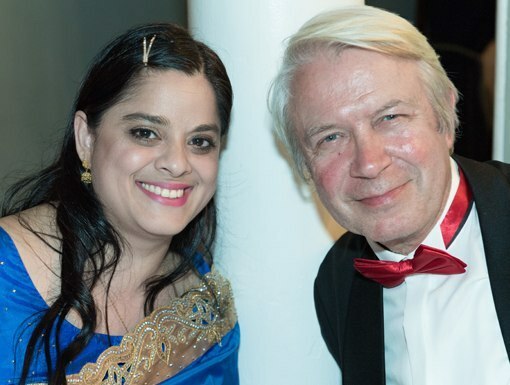 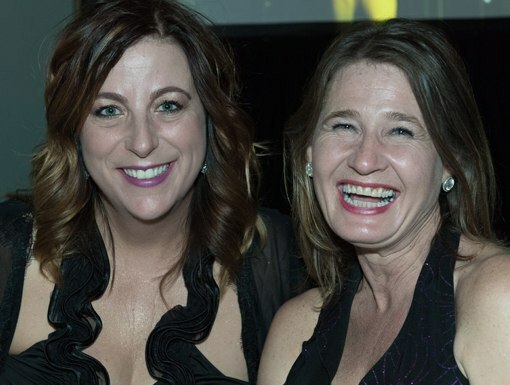 The highly anticipated sixth annual Consular Ball took place on Saturday 18 November, and proved to be another stellar success. 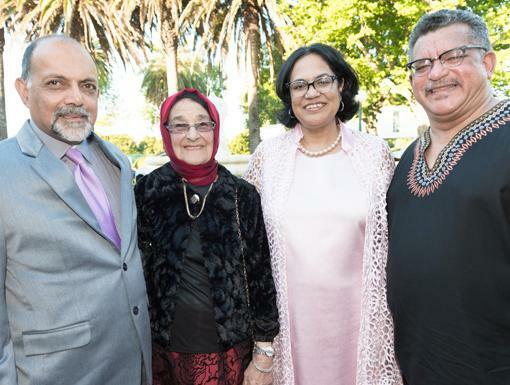 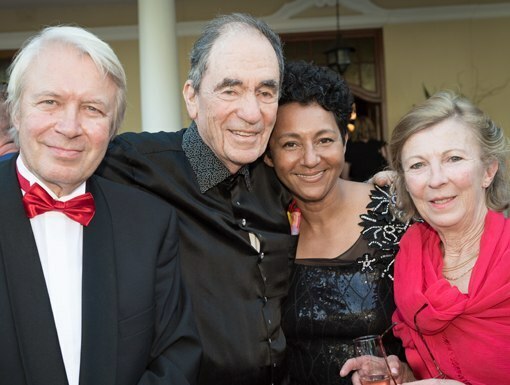 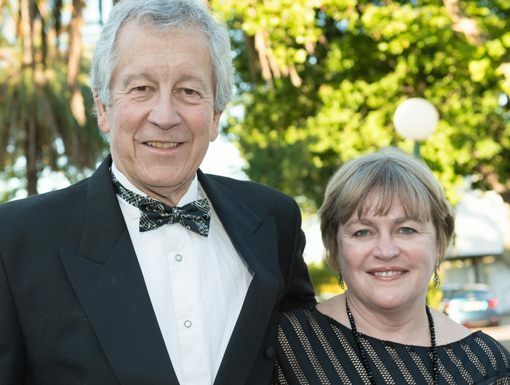 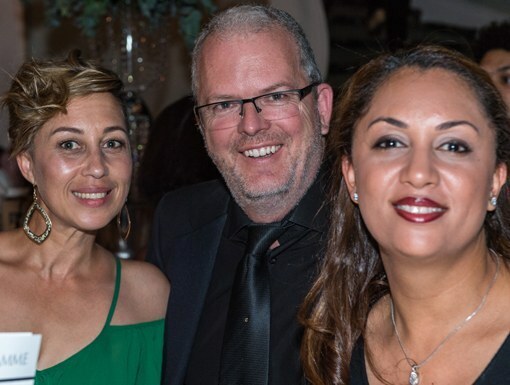 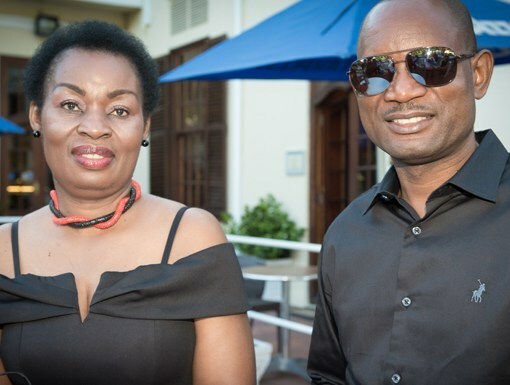 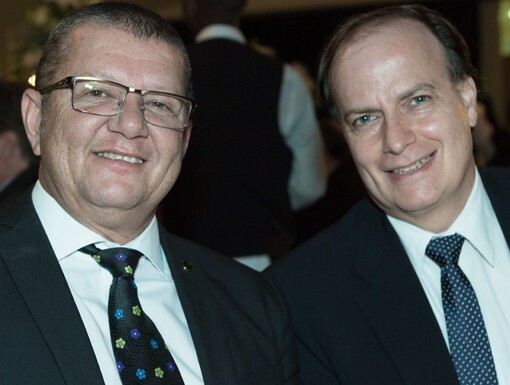 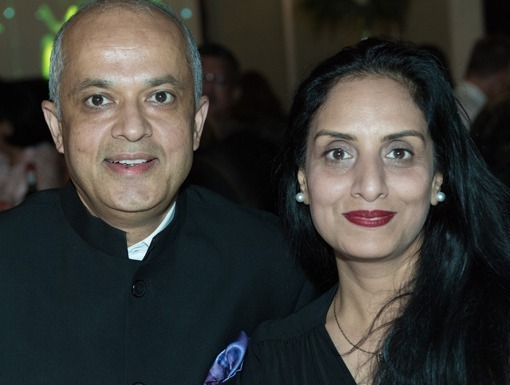 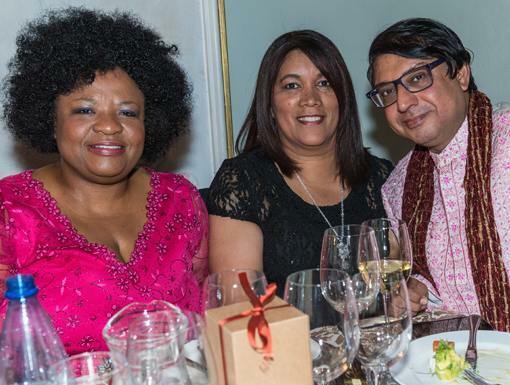 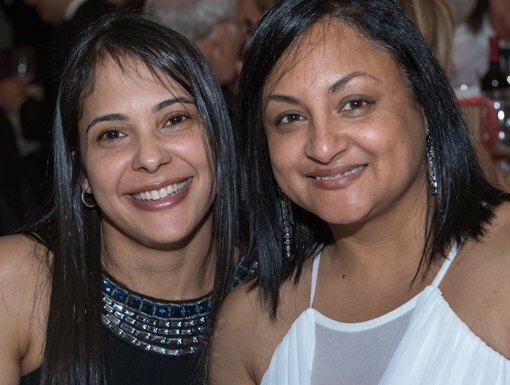 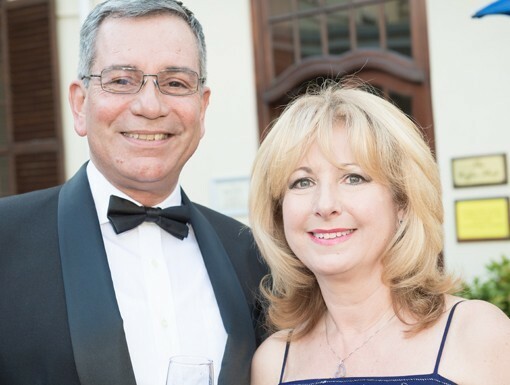 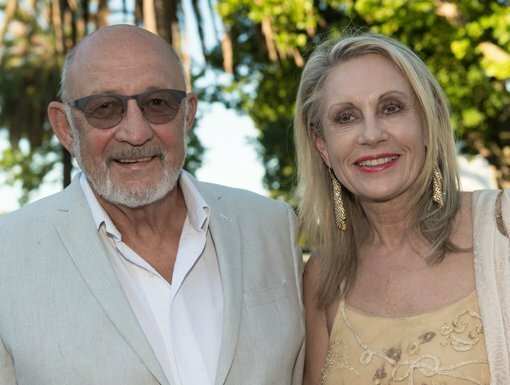 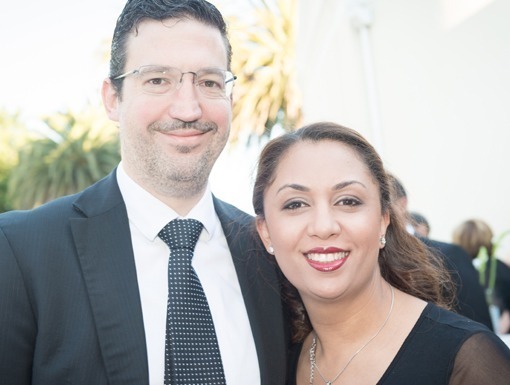 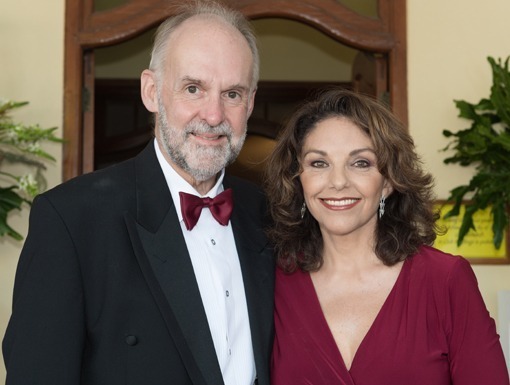 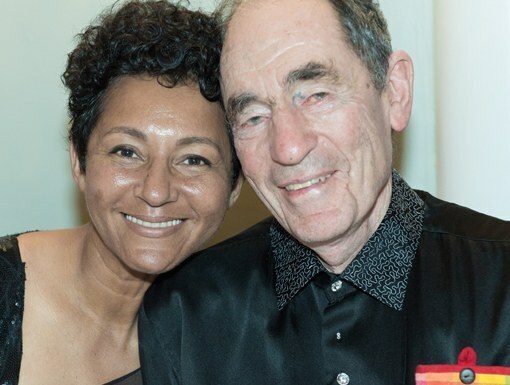 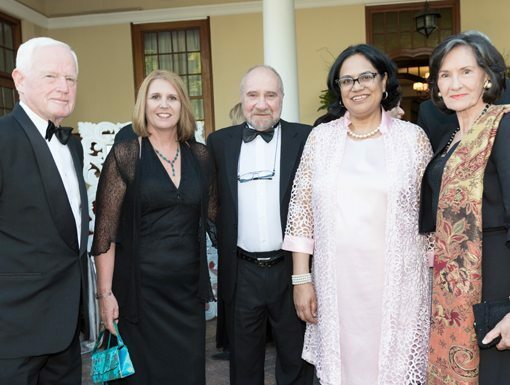 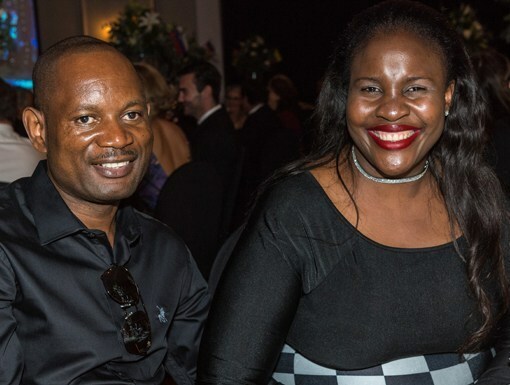 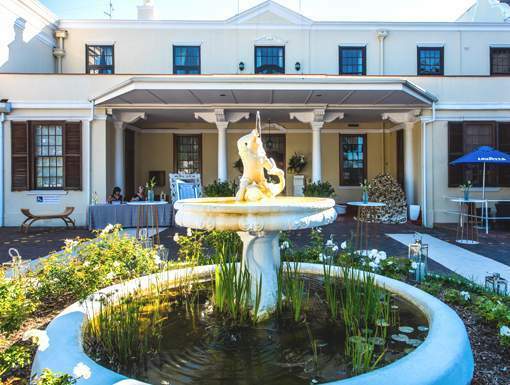 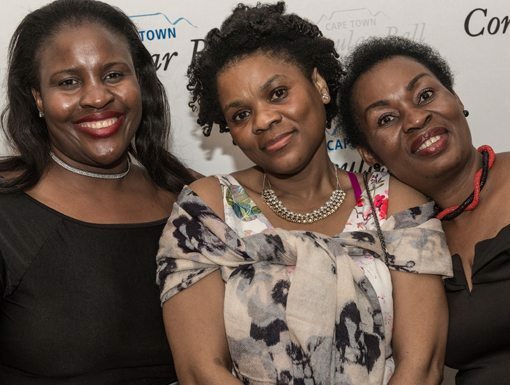 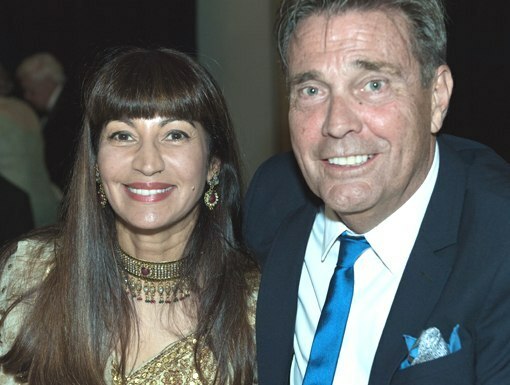 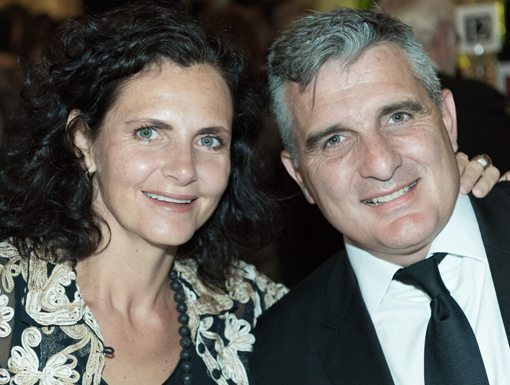 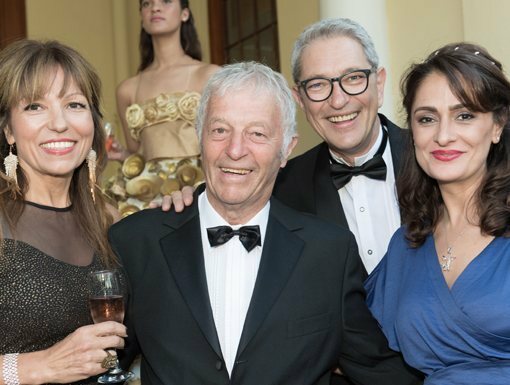 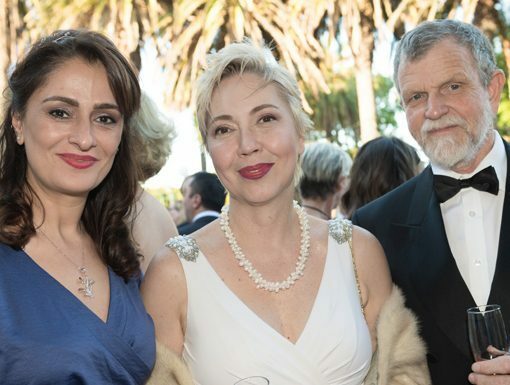 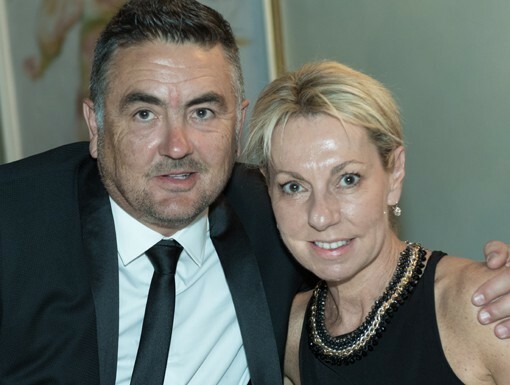 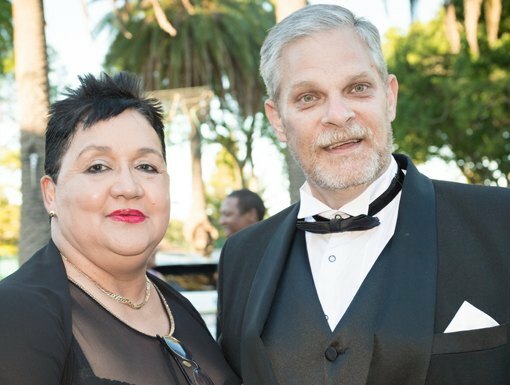 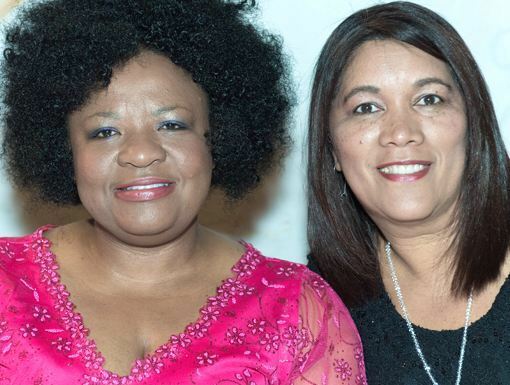 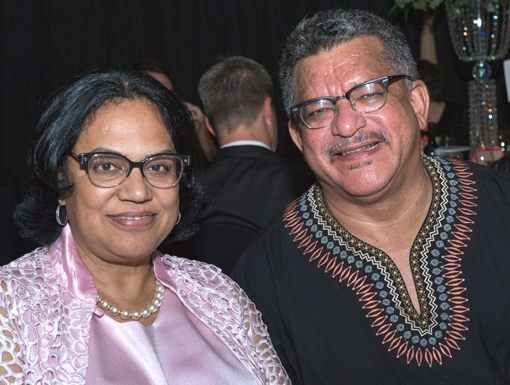 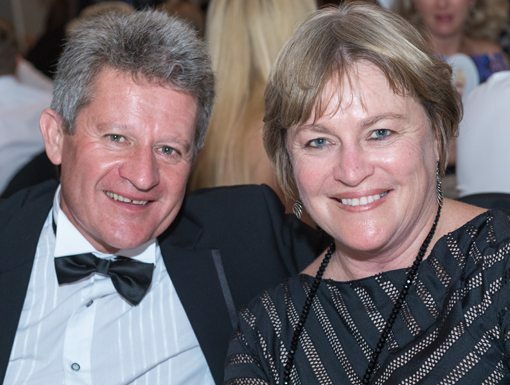 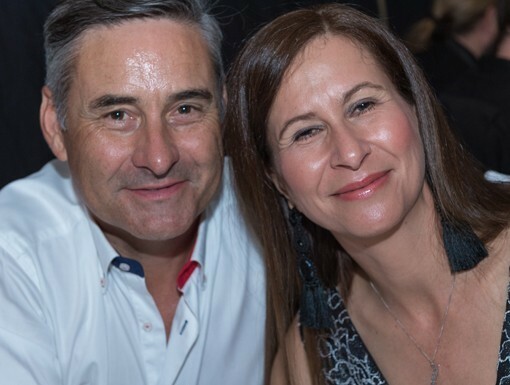 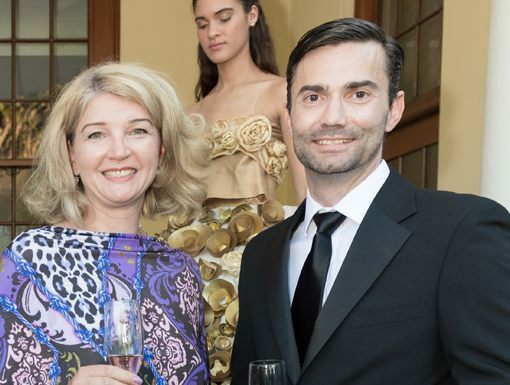 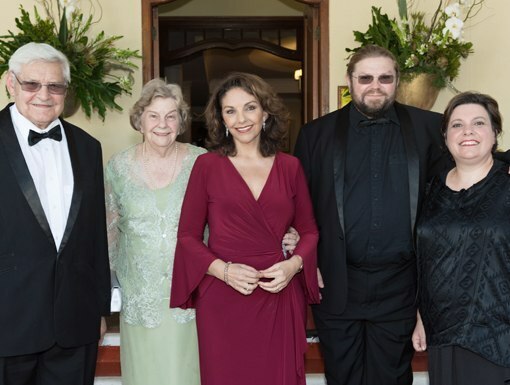 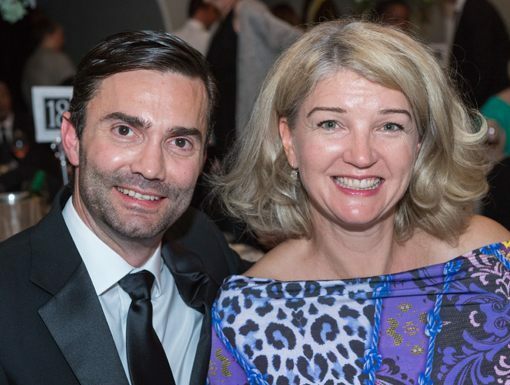 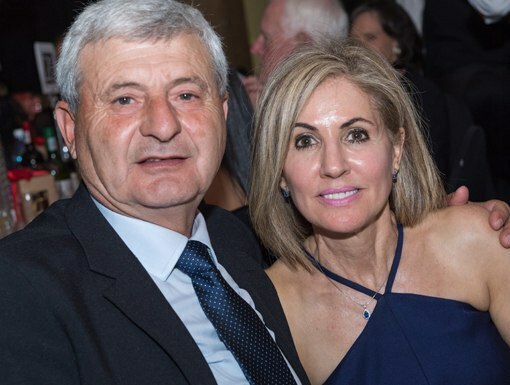 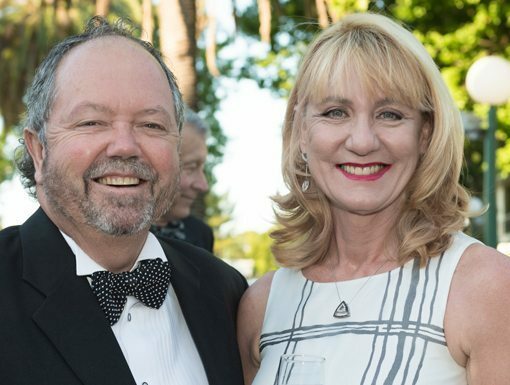 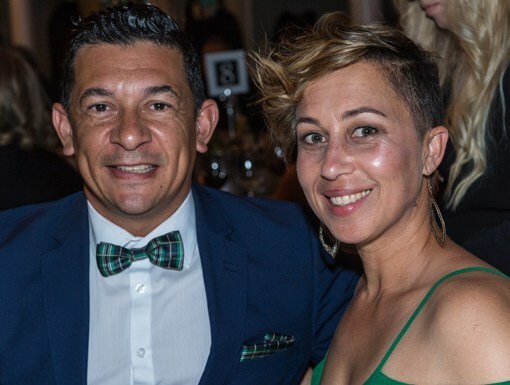 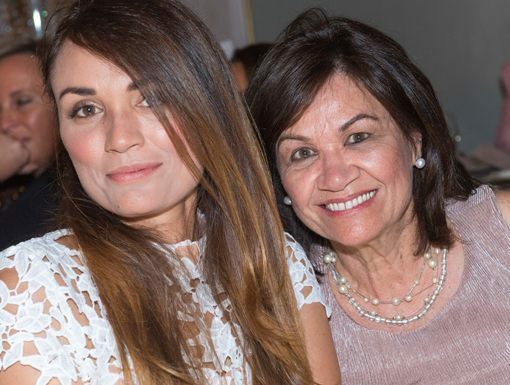 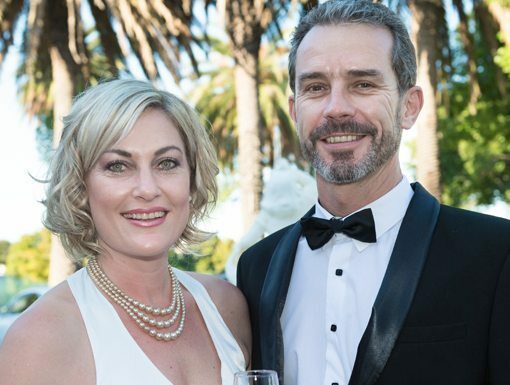 250 guests consisting of diplomats, honorary consuls and friends from the business community from 25 countries gathered at Kelvin Grove in Newlands to raise funds for the Consular Corps' chosen charities. 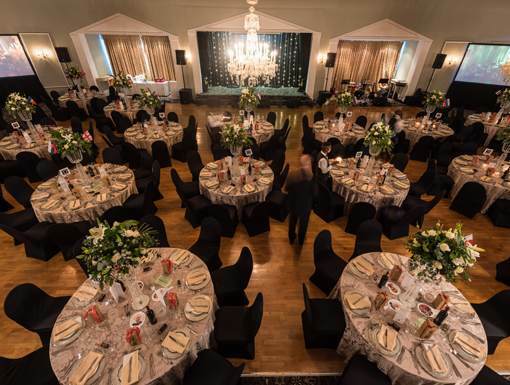 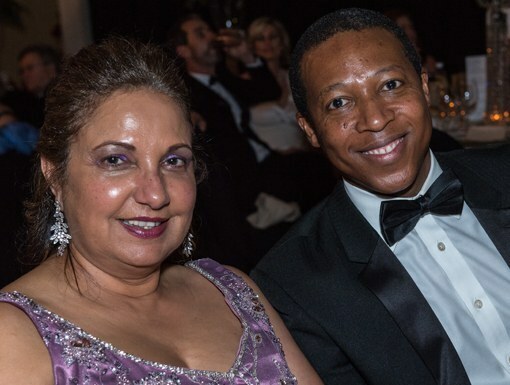 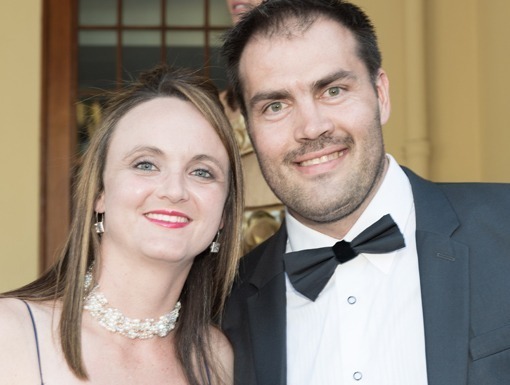 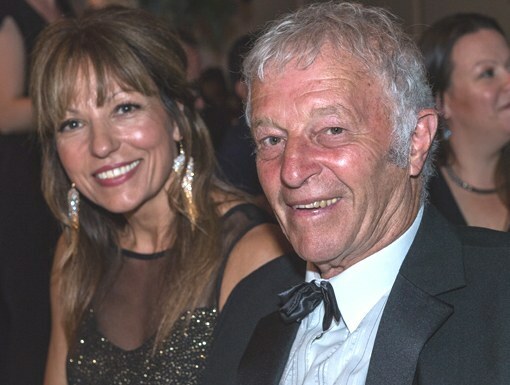 This year the Corps raised a record breaking amount of R950 000 - an increase of R250 000 on last year's ball. 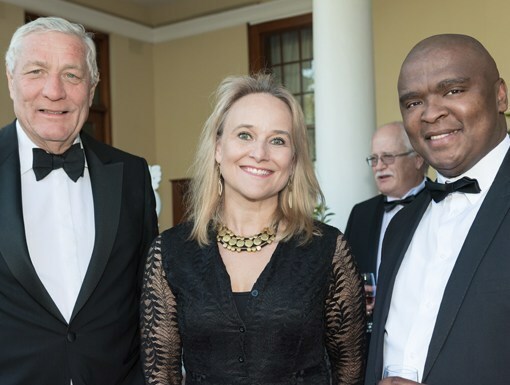 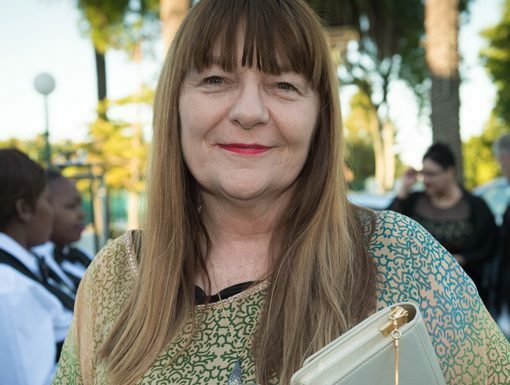 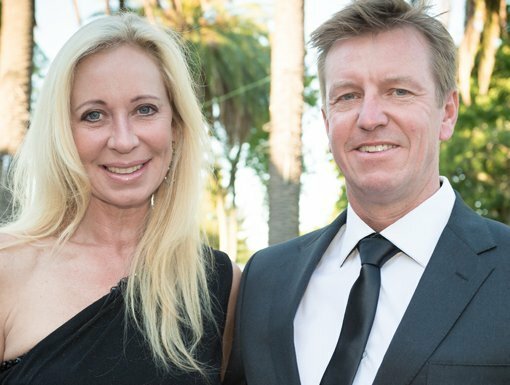 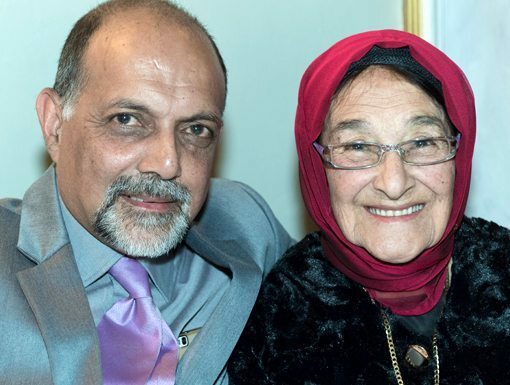 The four local charities that benefited are the The Durbanville Orphanage – the second oldest orphanage in SA; the Independent Newspapers Bursary Fund for underprivileged young people, Proud Partners – a NGO who focuses on disadvantaged children’s development and Operation Smile South Africa, who gives surgical care to underprivileged children suffering from cleft lip. 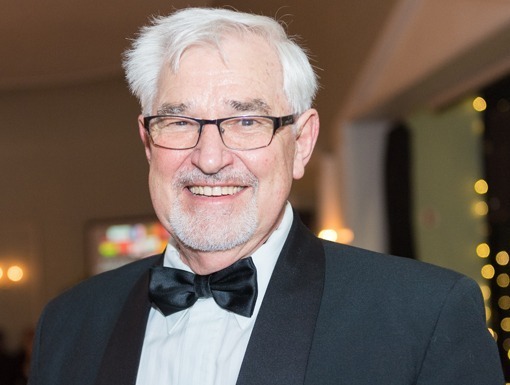 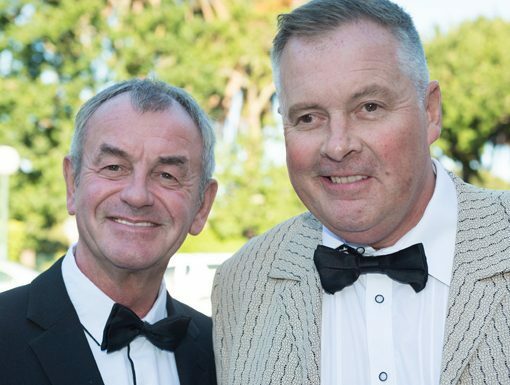 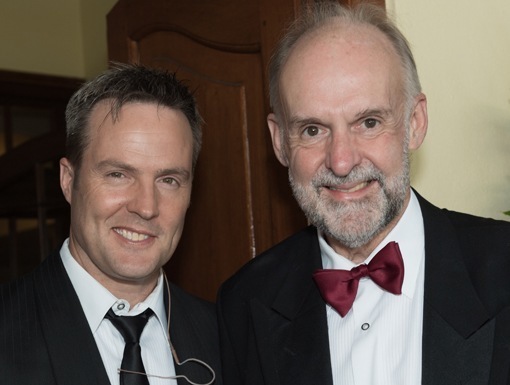 This year's MC was the very capable, charming TV-celebrity Dr Michael Moll. 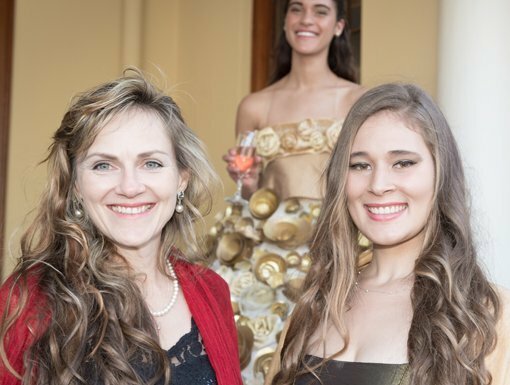 The guests were welcomed at the glitzy stylish ballroom by a beautiful girl in a fairy-tale dress. 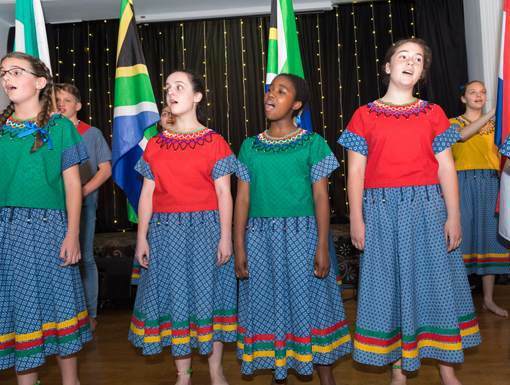 Throughout the evening they were entertained by the ever popular, feet-tapping a capella group Navi Redd, who flew in from Gauteng especially for the night, as well as Hendrick Loock's World Champion 60 voice Tygerberg Children's Choir, whose magical performance took everyone by surprise as they weaved through the guests. 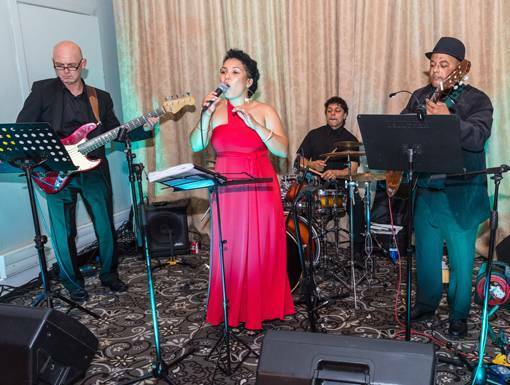 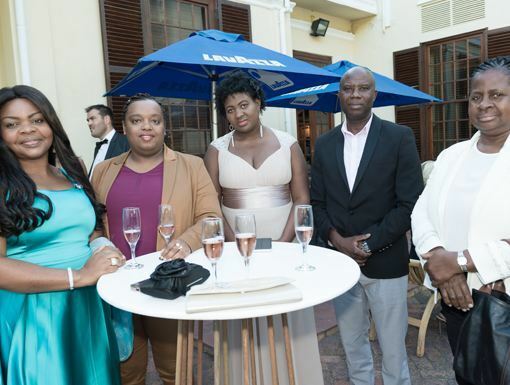 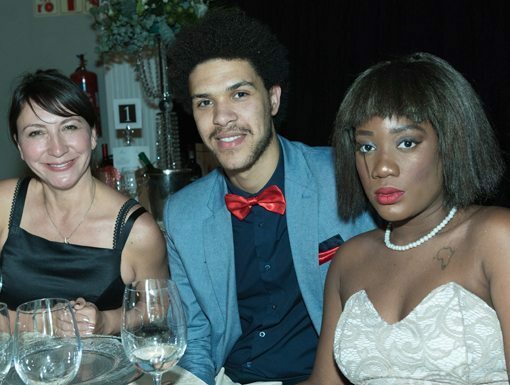 The Cape Jazz Ensemble​ entertained the guests until late into the night. 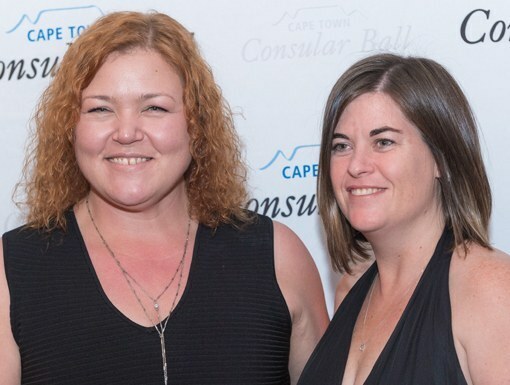 - A chance to take part in the prestigious Volvo Ocean Race on 24 November at the Cape Town leg of this international yacht race. 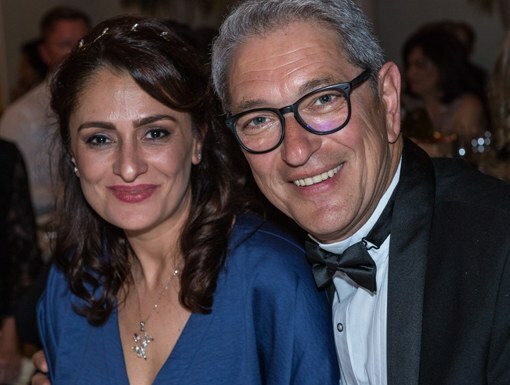 - A traditional candle-light Transylvanian dinner for 8 people hosted by the Romanian Consul General where he will entertain the guests with legends and truths about Dracula and the Balkan history. 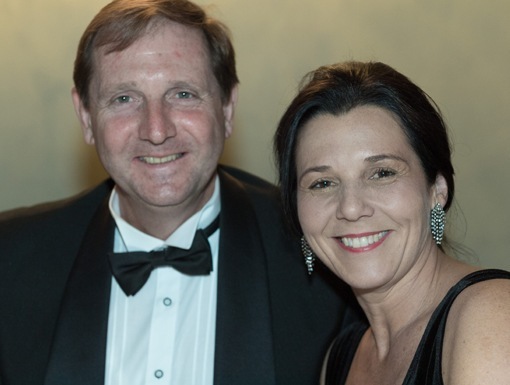 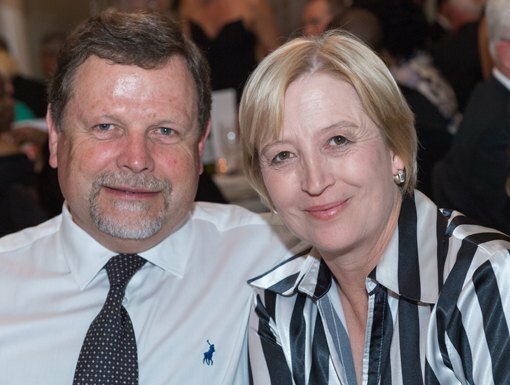 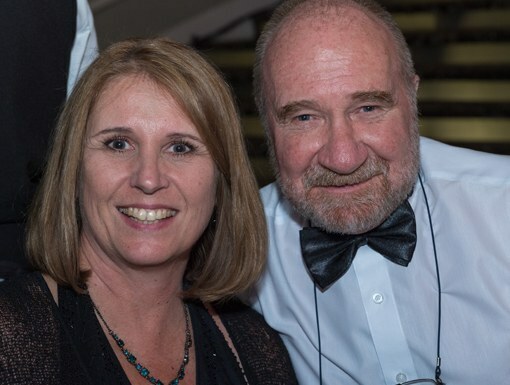 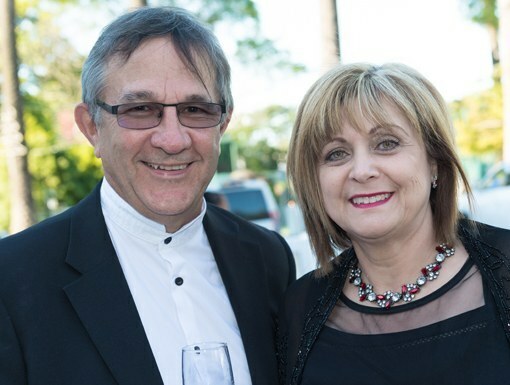 Guest of honor will be Braam Malherbe, the famous adventurer, who will enrich the evening with his gripping stories. 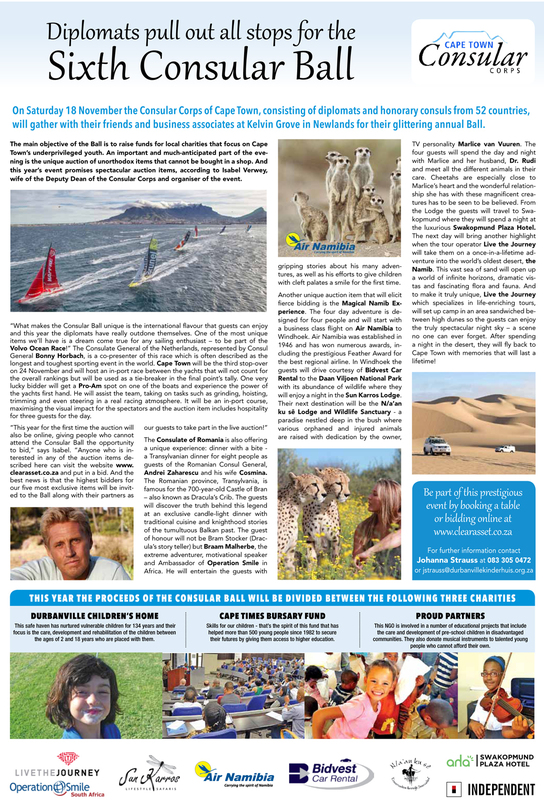 - A four day magical Namib experience for 4 people, including flight tickets on Air Namibia to Windhoek. 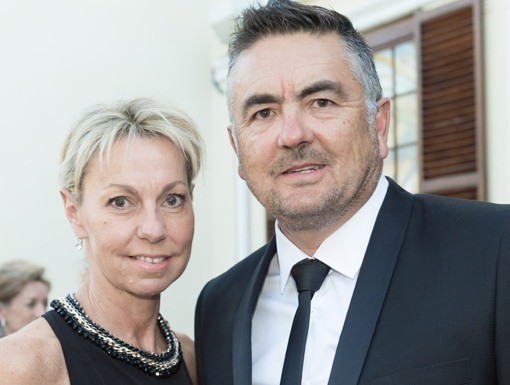 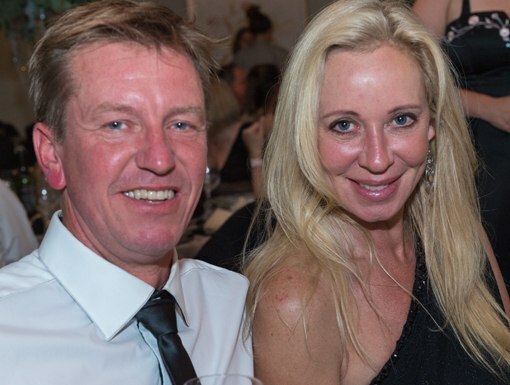 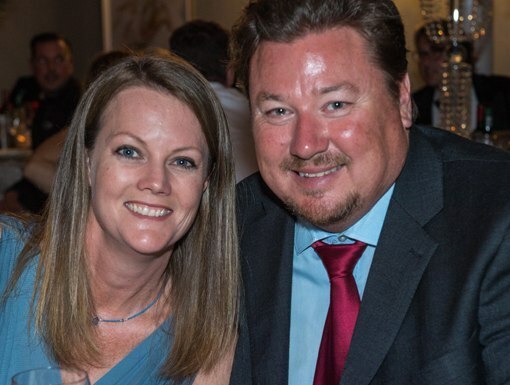 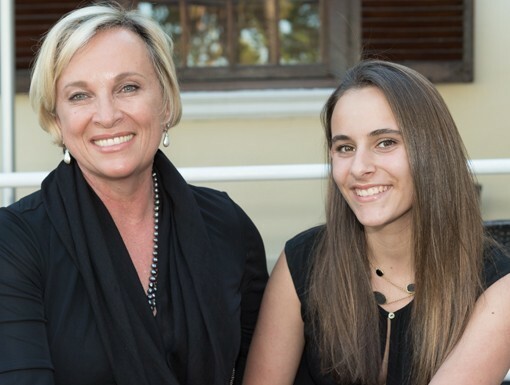 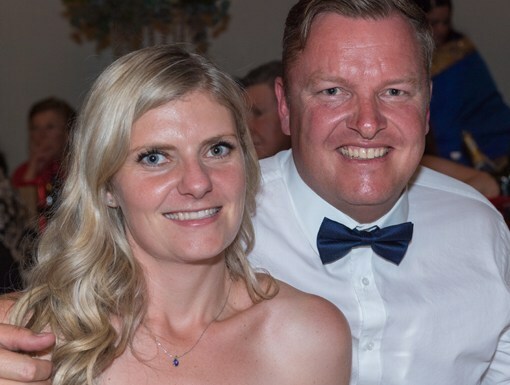 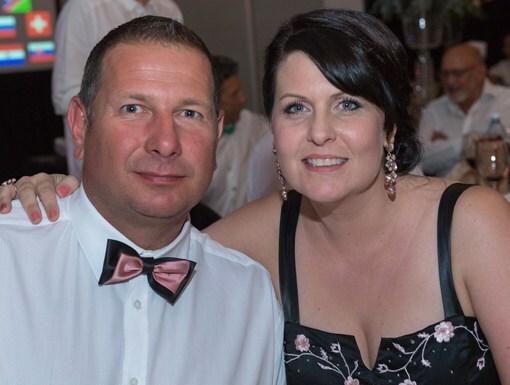 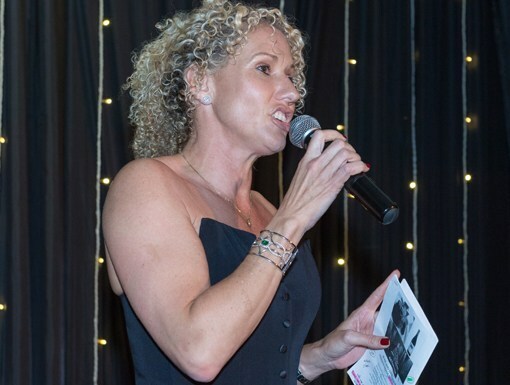 The guests will spend each night in various wildlife lodges and hotels while getting to know the wild life up close with the help of experts like TV personality Marlice van Vuuren. 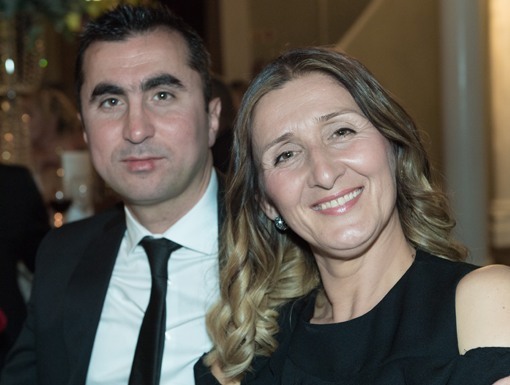 - A visit on Turkish Airlines for 2 people to Slovenia for a week to meet the world's best female chef Ana Ros at her guesthouse and have a dinner at her restaurant. 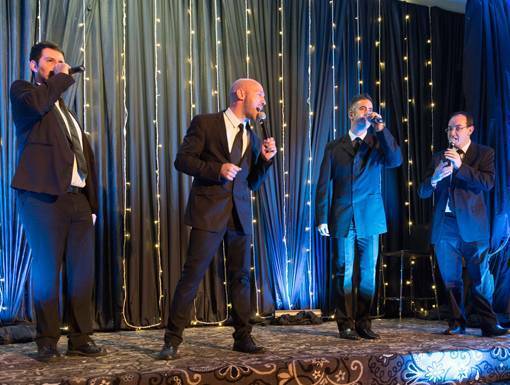 This includes a night in Istanbul. 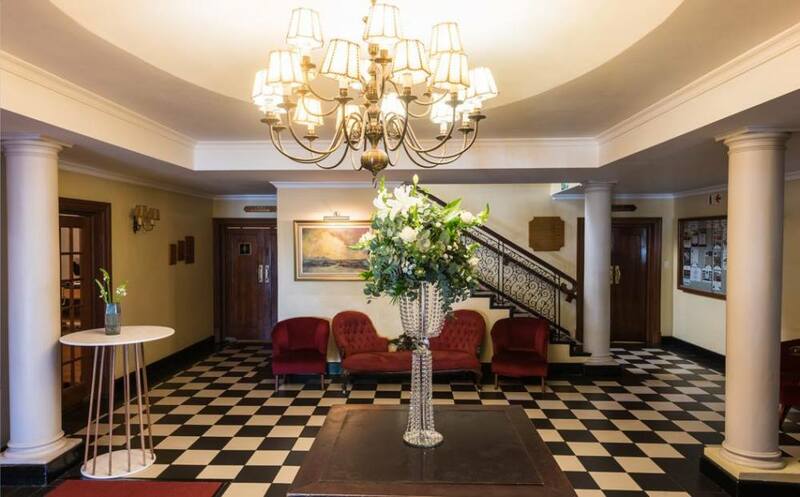 The week in Slovenia will be spent in their capital Ljubljana where the highest bidder will be driven on various day trips to the jaw-dropping Postonja caves, the medieval Bled Castle, and the 500-year old Gothic Church in the middle of Lake Bled. 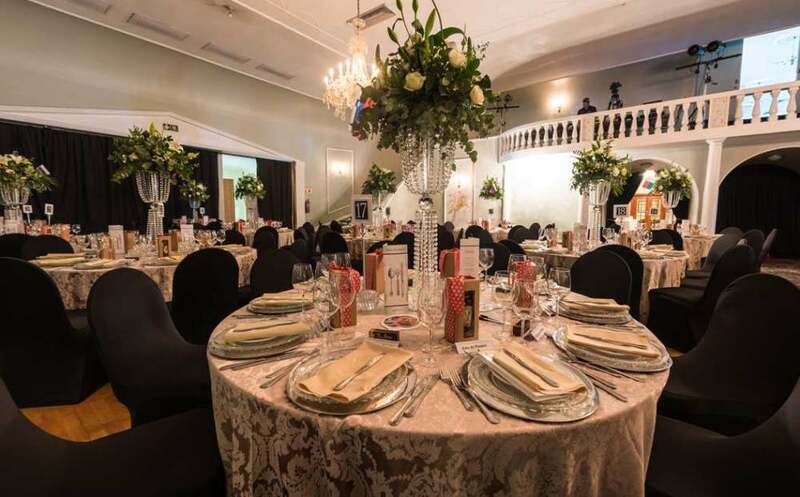 - A 6-course gourmet experience by celebrity chef Bertus Basson, including a special dish made from the highest bidder's favorite ingredients. 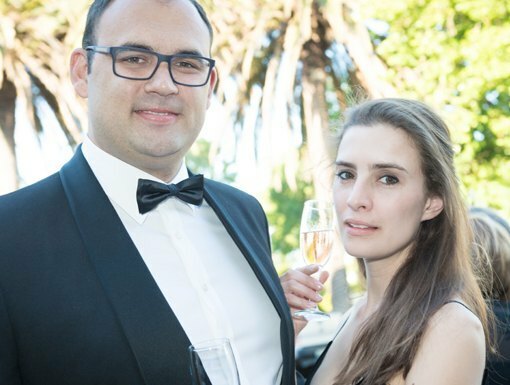 - A very exclusive dinner for 18 guests inside Distell's magnificent Bergkelder wine cellar in the company of a wine master. 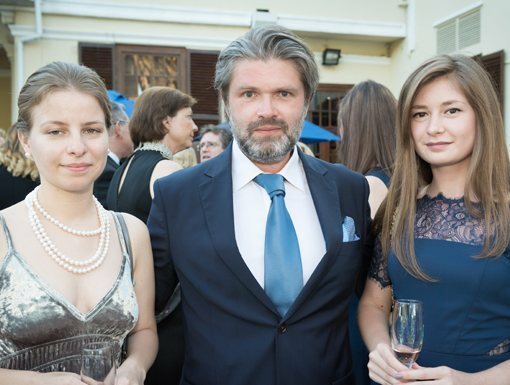 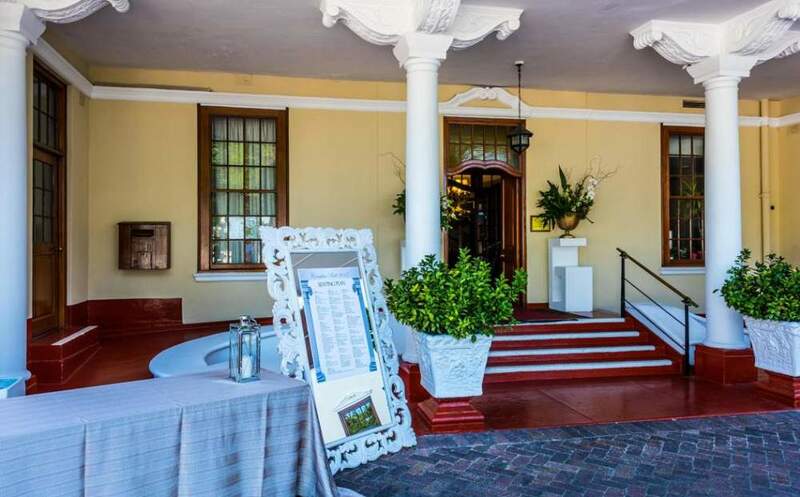 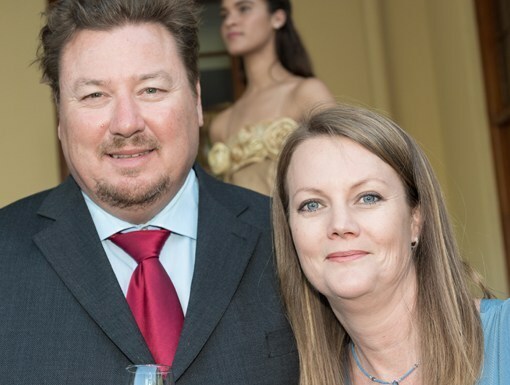 - A private tour for 8 people by the Russian Consul General Roman Ambarov of one of Cape Town's oldest and most beautiful buildings, followed by a Russian vodka and caviar pairing. 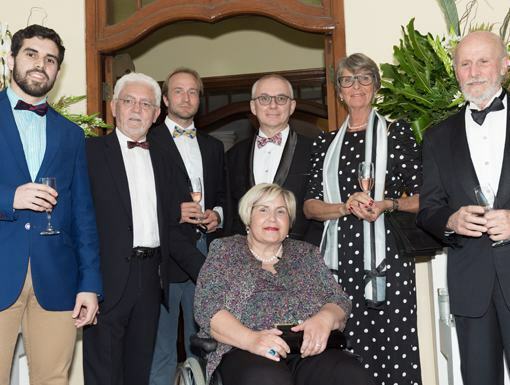 - Raclette for 10 people at the residence of the Consul General of Switzerland, Andreas Maager. 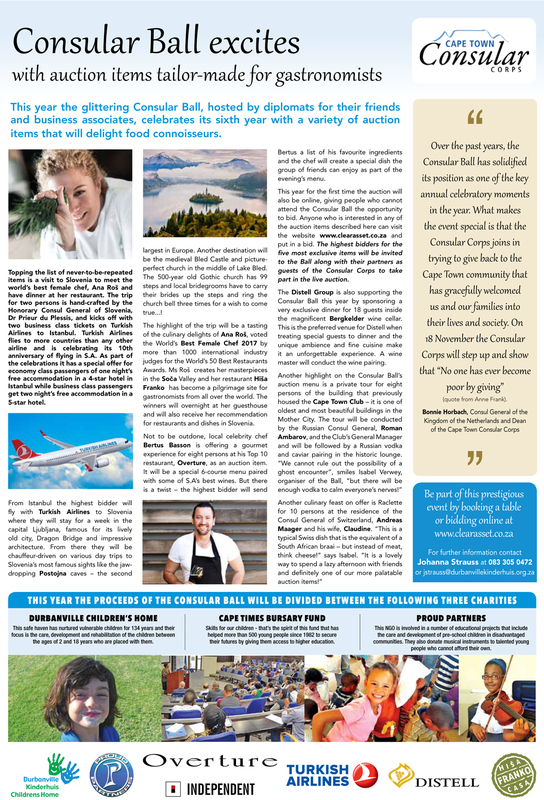 This typical Swiss dish is similar to a South African braai, but with cheese instead of meat. 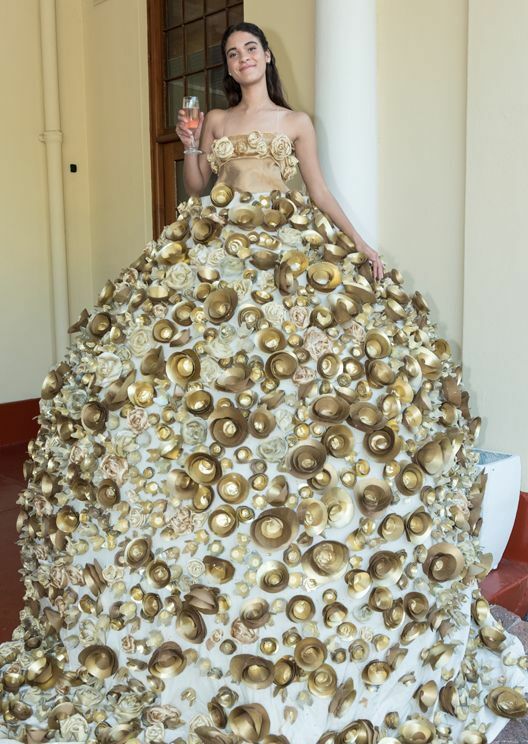 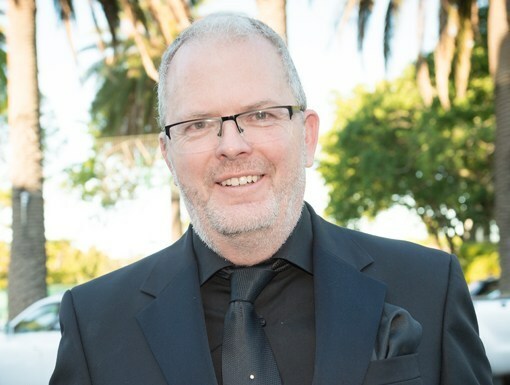 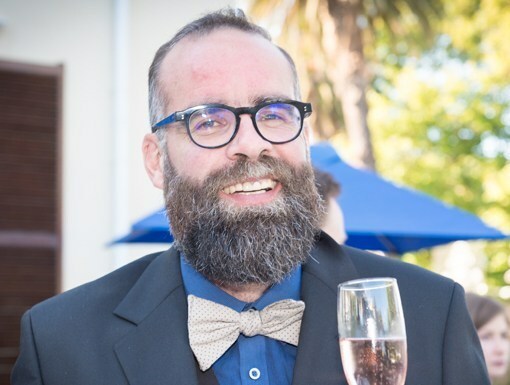 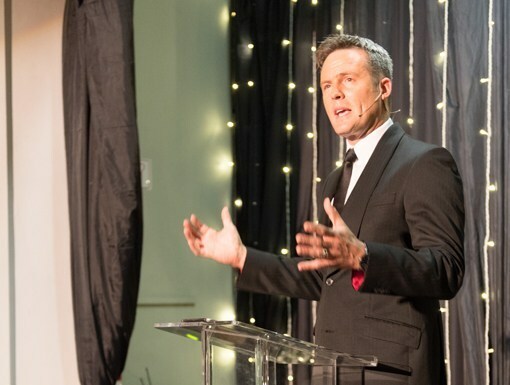 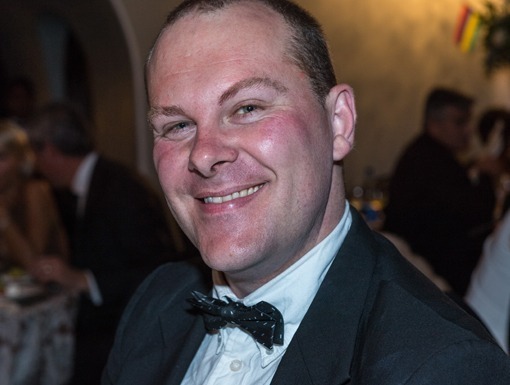 - An enchanted evening of art, nature and music: Internationally acclaimed artist, Dylan Lewis, will accompany 25 guests on a walk through his incredible Sculpture Garden outside Stellenbosch while being entertained by the World champion Tygerberg Children’s Choir. 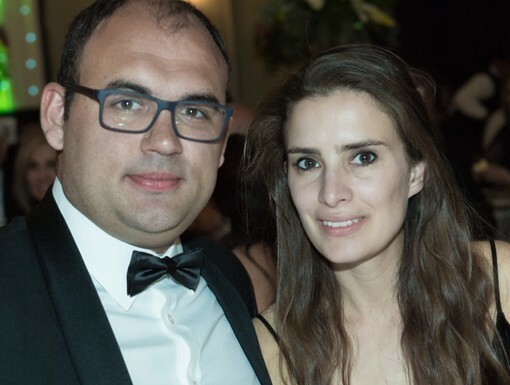 - An Out-of-Africa weekend for 4 persons, organised by the Consulate of Romania. 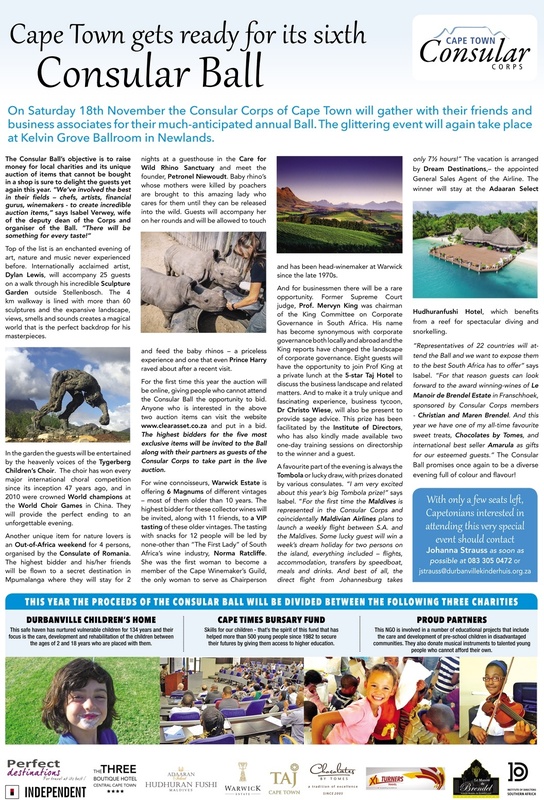 It entails 2 nights at a guesthouse in the Care for Wild Rhino Sanctuary in Mpumalanga, where they will be allowed to touch and feed baby rhinos. 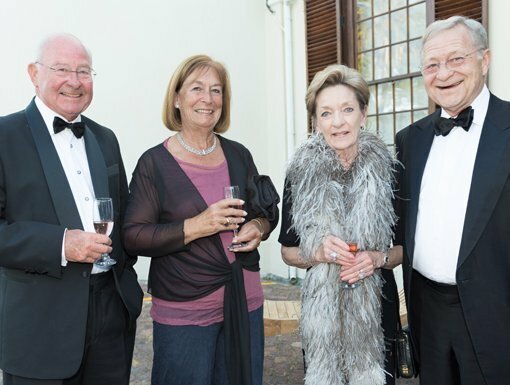 - 6 Magnums of different collector vintages by the Warwick Wine Estate – most of them older than 10 years. 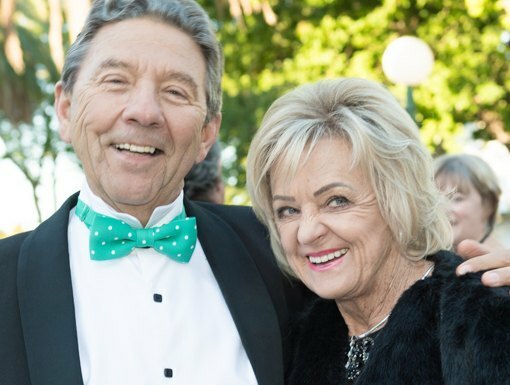 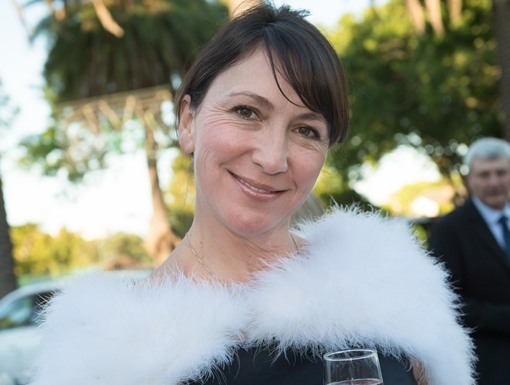 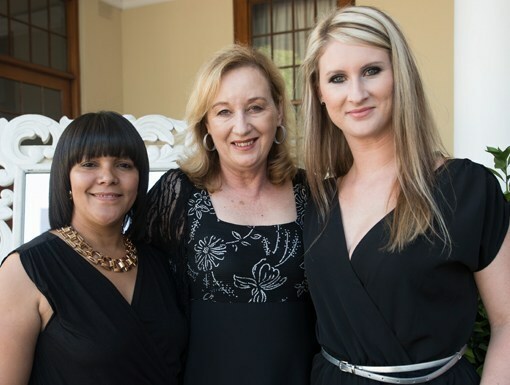 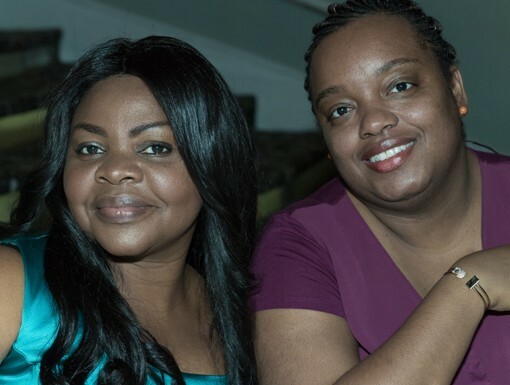 It includes a VIP wine tasting for 12 people led by “The First Lady” of South Africa’s wine industry, Norma Ratcliffe. 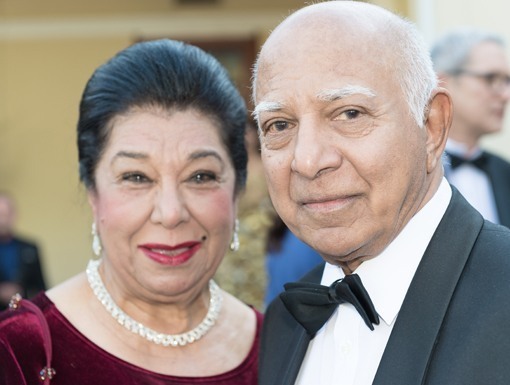 - Eight guests will join Prof. Mervyn King (ex-chairman of the King Committee on Corporate Governance in South Africa) and business tycoon, Dr Christo Wiese at a private lunch at the 5-star Taj Hotel to discuss the business landscape and related matters, as well as two one-day training sessions on directorship. 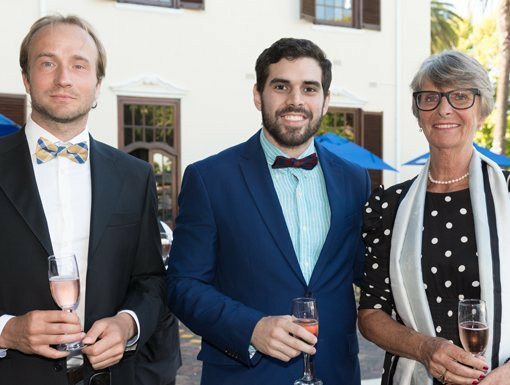 - A tapas-style Spanish lunch for 6 people, hosted by the Consul General of Spain Jose Tablo Alzina and his wife at the pool of their residence. 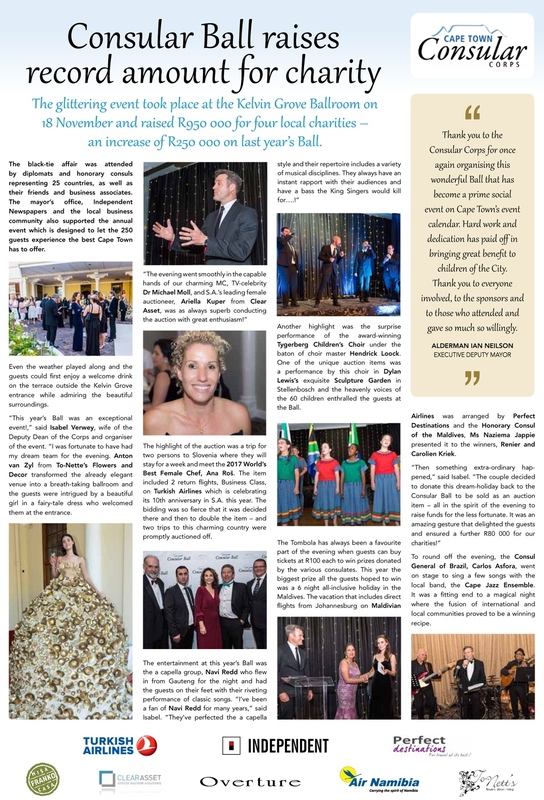 For more info please read the articles below.